Home » News » News » Happy 4th of July! I wanted to take a moment to wish you a Happy Fourth of July! I hope you’ll be celebrating our nation’s independence day with friends and family, relaxing and enjoying some outdoor fun! 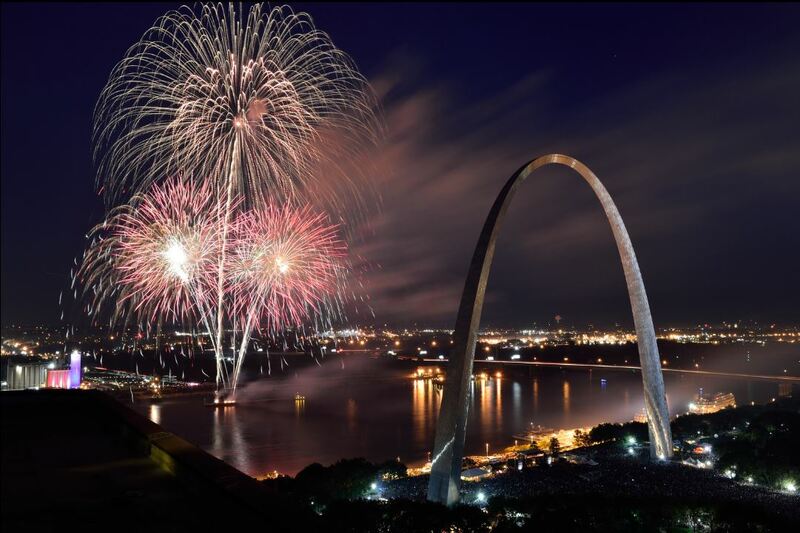 If you haven’t figured out where to go for fireworks and festivities this year, please check out15 Top Picks for July 4th Celebrations in St. Louis for a great list of what’s going on around the city this holiday weekend. From our family to yours, Happy 4th of July! Thankful for our freedom, family and our Timberline customers! 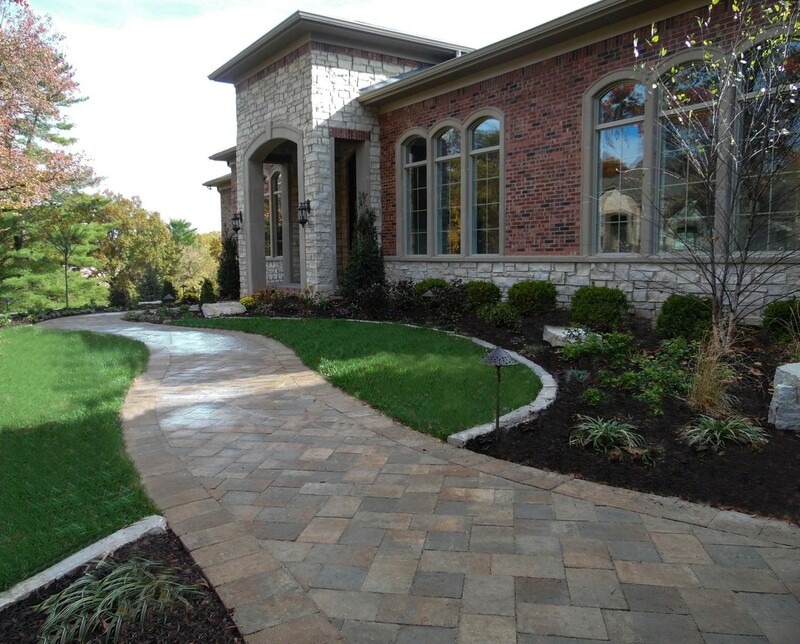 This project features a custom landscape design, complete with LED lighting for evening enjoyment. 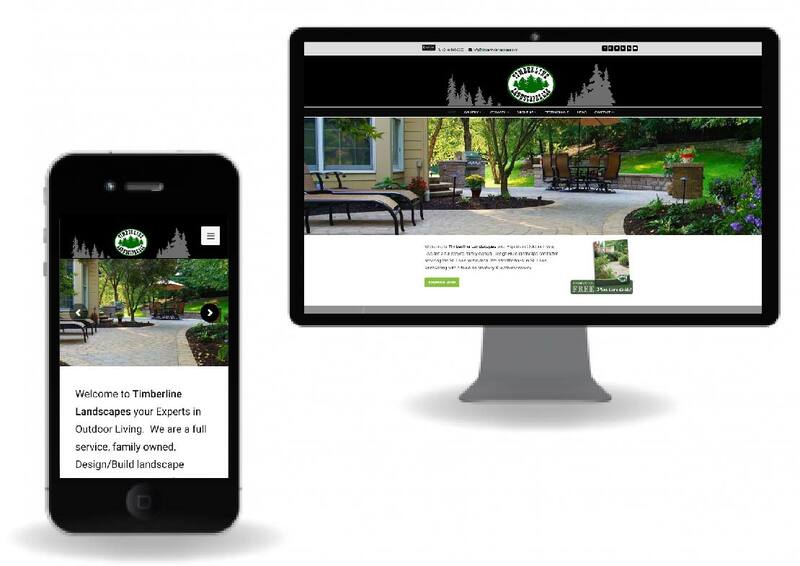 Large maple shade trees were planted throughout the property, as well as a mixture of beautiful ornamental flowering trees & evergreens, lower growing flowering shrubs & perennials. 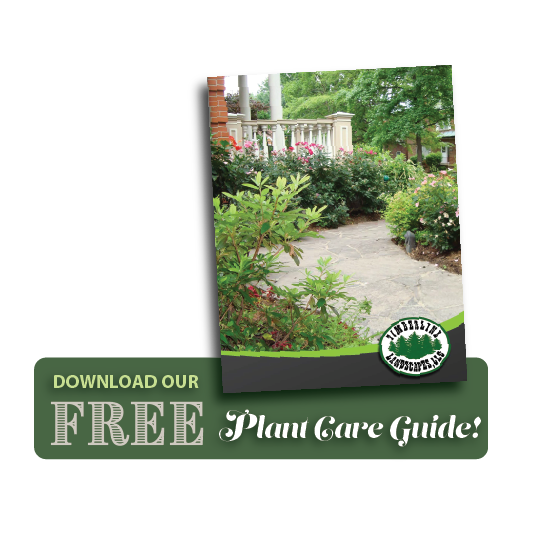 ▪ Large shade trees (25’+ tall maple trees), mixture of smaller ornamental flowering trees & evergreens, lower growing flowering shrubs & perennials. ▪ Low voltage LED accent & path lights. Mix all ingredients in a saucepan over low heat. Simmer for 20-30 minutes stirring occasional. Sauce up your favorite BBQ & enjoy the 4th of July!